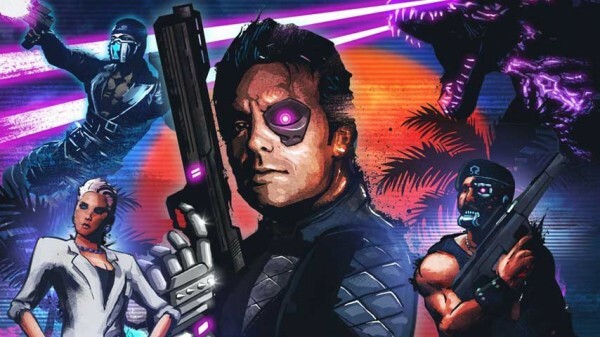 If you missed out on Far Cry 3: Blood Dragon for Xbox 360 and you own an Xbox One, you’re in luck because it’s now backwards compatible. The 80’s action movie spoof from 2013 takes place on a futuristic open-world island. Players take on the role of Sgt. Rex “Power” Colt, a cyborg voiced by Michael Biehn. Along with the main mission in the game, there are plenty of side quests, and if you’re stealthy enough, you will be rewarded. If you are PC player who didn’t grab it through the February Humble Bundle, you can always grab it off Steam which also offers it in a bundle featuring Call of Juarez Gunslinger and Far Cry 3. Blood Dragon is a standalone expansion for Far Cry 3, and the first-person shooter contains vehicles from the main game.